Blog - Laufen Bathrooms a history of the Swiss brand. With our history of installing bathrooms and my background in Plumbing for over 15 Years when I decided to open my own Showroom I only wanted to sell products that were quality and not fall into the trap of selling low priced rubbish that didn’t last. I wanted the bathrooms we sold to last and have the confidence if they were properly looked after they would stand the test of time. That’s why the first company I approached was Laufen the only bathroom manufacturer in Switzerland. I knew from my experience in the industry that they produce their products to the highest standard and there Swiss what more do I need to say. If you haven’t heard of Laufen before let me provide you with a brief history of the brand so you can have as much confidence in Laufen Bathrooms as I do. 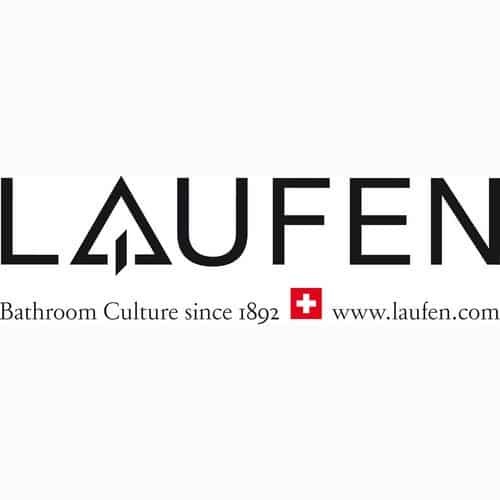 The history of the Laufen brand: Laufen was founded in 1892 manufacturing tiles and bricks, it was only in 1925 that Laufen entered the sanitary ware business becoming the first producer of bathroom ceramics in Switzerland. The first international activity seen by the Laufen brand was its expansion to Brazil. The wall hung toilet, which is still a great feature in today’s contemporary bathrooms, was invented by the Laufen employee Xavier Jermann in the late 1960s. 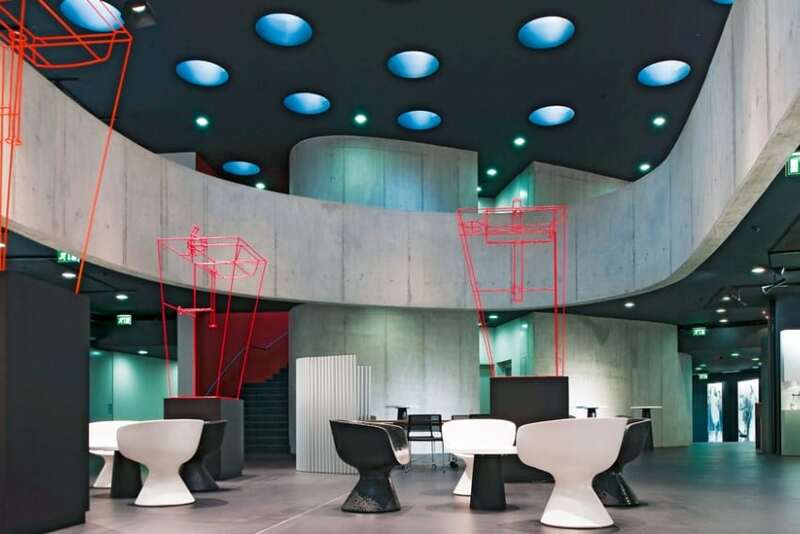 2009 saw one of the most iconic moments in Laufen history, the Laufen forum opens presenting not only a show room but a brand hub located at the headquarters in Switzerland. The sustainable, contemporary design of this architectural masterpiece has acquired several design awards through the years which has attracted visitors making Laufen a sought after brand. The Laufen brand: Laufen offers a full range of bathroom solutions from ceramics, furniture, shower trays, baths and more. The traditional Swiss brad holds close the values of design, quality and functionality to the highest standard. If you’re not convinced why not come and visit our Laufen Bathrooms Showroom in Leeds here we can show you a selection the products we have on display.